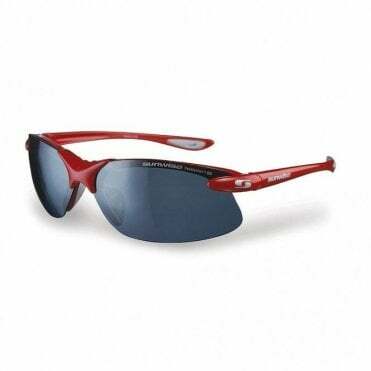 We supply Sunwise sunglasses, perfect for any sporting activity such as tennis. Sunwise, the UK based British eyewear brand was established in 1996 and since then developing into a globally recommended sports eyewear brand. Its success in multiple sports & outdoor sectors has fuelled the launch of new innovative and exciting sunglass ranges.